Between April 19 and 30, 2010, the City of Buenos Aires will host an important cultural and artistic event: The Second Biennial Borges - Kafka / Buenos Aires - Prague 2010, organized by the International Foundation Jorge Luis Borges, in collaboration with the Company and Center Franz Kafka in Prague and the Ministry of Culture of the City of Buenos Aires. A series of activities on topics related to the life and work of Borges and Kafka will take place around an International Symposium, including a maze, developed specially for the Biennale, exhibitions of plastic arts and photography, cyber installations, performances, concerts, movies and various participatory experiences. Representing the City of Buenos Aires, prominent writers and scholars will be presented, such as Ivonne Bordelois, Horacio González, Abel Posse, Rolando Costa Picazo, María Kodama, and Rodrigo Quian Quiroga, Cristina Mucci, Luis Kancyper and Abraham Lichtenbaum. From the field of plastic arts, Rogelio Polesello is working on creating a labyrinth, a work designed expressly for the Biennial, which will be exhibited at the Centro Cultural Recoleta, and through which the artist proposes to investigate the meaning of this constant presence in the literature of Borges and Kafka. In the same area, Mariano Sardon will exhibit a cyber art installation on "The Book of Sand" and The Art Museum of Tigre has scheduled an exhibition on Borges, by Zdravko Ducmelic. Finally, the National Library will host an exhibition of first editions from both authors. The brilliant scientist Rodrigo Quian Quiroga of Argentina, Professor of Bioengineering at the University of Leicester, UK, will address the relationship between the work of Borges and neuroscience, the study of memory, based on the story "Funes the memorious" and his discovery of neurons that form the abstract concepts in the human brain. On the Czech side, the presence of Josef Cermak, considered the leading expert of that country in the life and work of Kafka, Arnost Lustig, one of the most important Czech writers along with Milan Kundera, Vaclav Havel and Ivan Klima, Petr Brod , Miloš Havelka, Daniel Nemrava, and Jiří Charvatova Anežka Dědeček. For the first time since the end of the Cold War, outstanding representatives of Czech culture come to Latin America to attend this biennial. At the National Library, the President of the Czech Pen Club and song writer Jiri Dedecek, will talk about the protest songs composed in the Czech Republic at the time of the "Prague Spring" to "Velvet Revolution" to the Cold War and will play some. 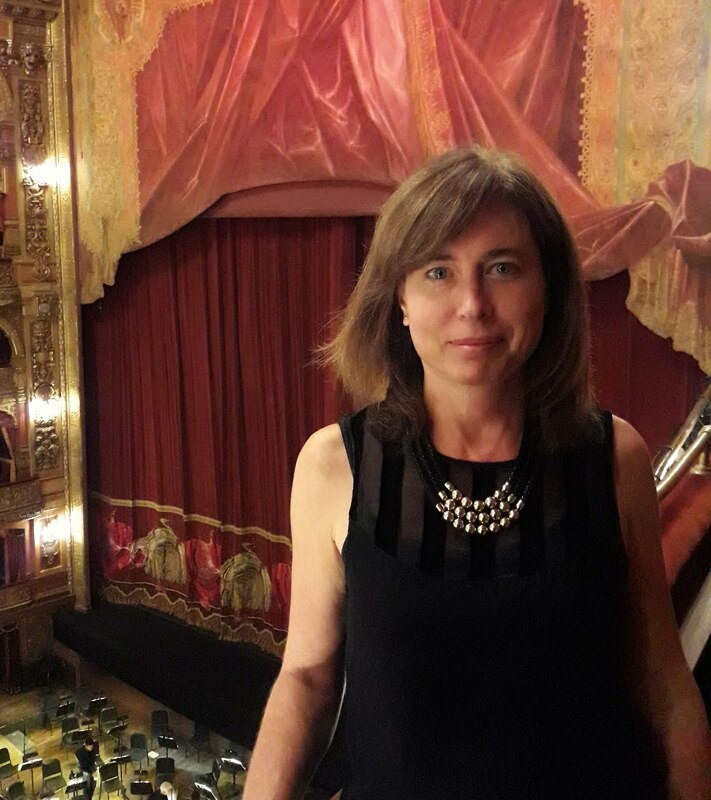 For its part, the Argentine composer and performer Ica Novo will do likewise with Testimonial Argentine songs, so that the public at the auditorium will have a rare opportunity to appreciate and compare the sensitivity in the protest in both countries. The closing of the Biennial is another world class musical event at the Book Fair, with the introduction of the soprano Susan Caligaris, with the National Symphony Orchestra on "Milena", Alberto Ginastera cantata inspired by Kafka's letters to Milena Jesenska. 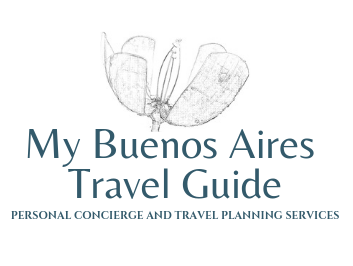 Recoleta Cultural Center, the Book Fair, the National Library, the Museo de Arte Tigre, the Malba, the Borges Museum at Jorge Luis Borges International Foundation, the Xul Solar Museum, Centro Cultural Borges and Centro Cultural Rojas, are the main venues where the many activities planned will take place. For more information and complete schedules, visit the Biennial's official website (in Spanish only).